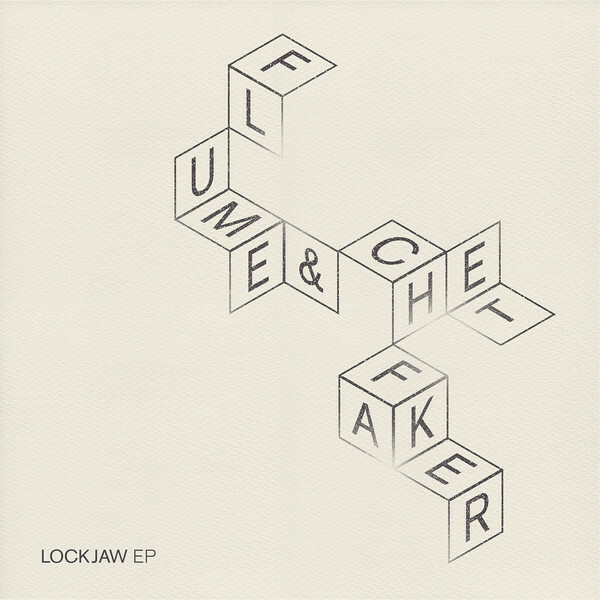 CUTCRAFT MUSIC GROUP, INC. Flume & Chet Faker - Lockjaw EP - CUTCRAFT MUSIC GROUP, INC.
Posted November 12, 2013 & filed under Uncategorized. Coming soon on Future Classic, Chet Faker teams up with Australian beat extraordinaire Flume for a collaborative EP that will get you in touch with your emotions. “Lockjaw” features three tracks of varying tempos and with Chet on vocals. It is interesting to see two greatly talented electronica producers come together to write songs, and the result is nothing short of awesome. Be sure to get “Drop the Game,” “What About Us,” and “This Song Is Not About A Girl” November 22nd on all digital retailers.